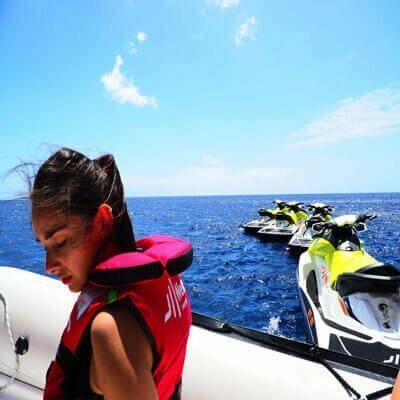 Jet Ski, Snorkel, Paddle Surf and much more! 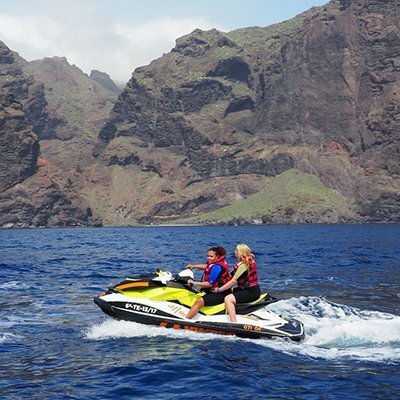 Why you should enjoy your Jet Ski and Los Gigantes Cliffs with West Tenerife? Adults and children alike will enjoy it! What they say about West Tenerife? 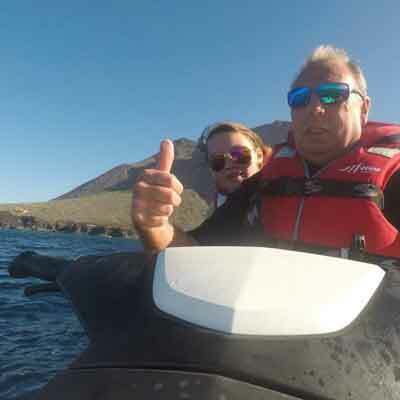 “Extremely fun and very energetic guides!. Any questions? ¡We are happy to help you! 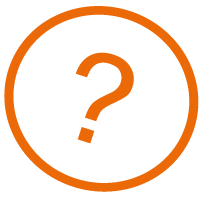 Check it out our F.A.Q. or phone us!